MEXICO CITY -- The Liga MX semifinal slate has been set. 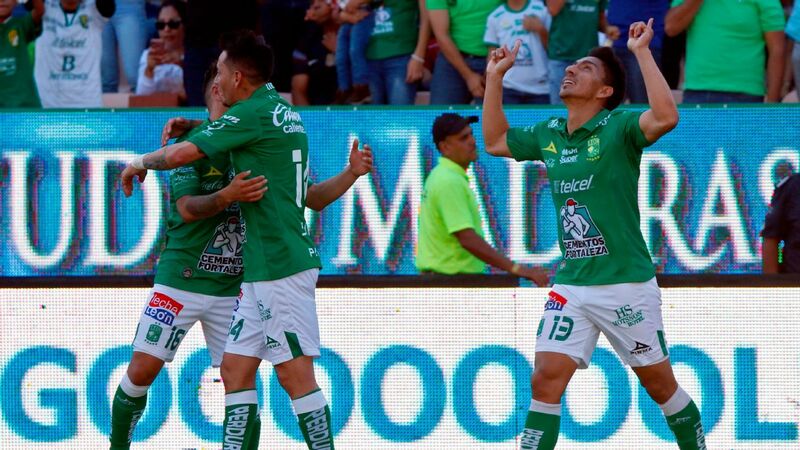 Three of the four biggest clubs in the league remain in contention for the Apertura league title, while Monterrey, one of the most successful clubs of the decade, pulled off the only upset in the previous round. 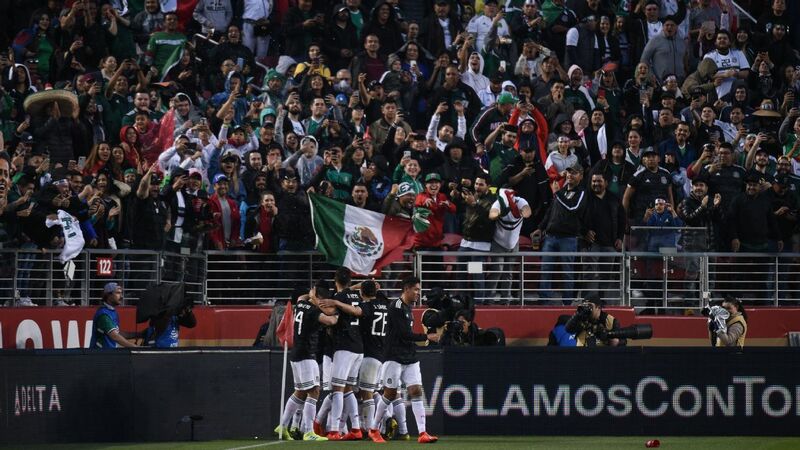 Best-case scenario: The 12-time champions have the easiest travel schedule in the current round, as they don't have to leave Mexico City in the semifinals. To boot, they'll close out the series at home, against a team they haven't lost against in their last nine head-to-head matches. This season, Pumas had an excellent opportunity to beat Club America at home, up 2-1 with a two-man advantage with just 15 minutes left in the game. However, a stoppage time goal from Henry Martin ripped victory away and added an exclamation point to what would essentially be this week's preamble. 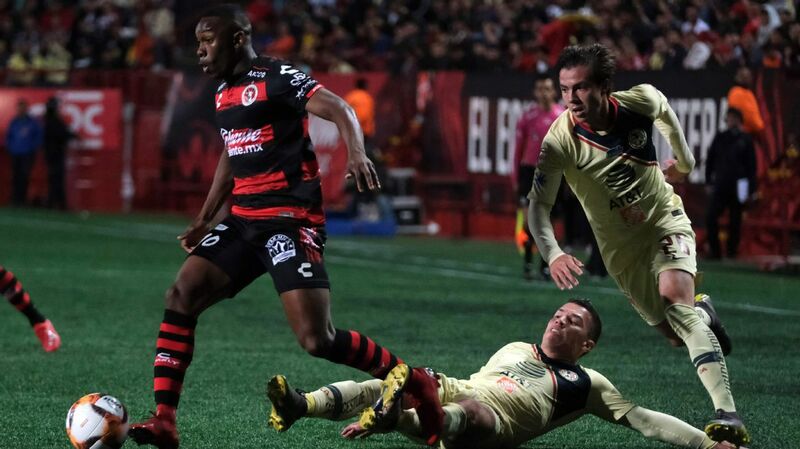 Club America's road to victory this season has relied mostly in their offensive balance. Their leading goal-getter this season has been Bruno Valdez, a defender, with six goals. 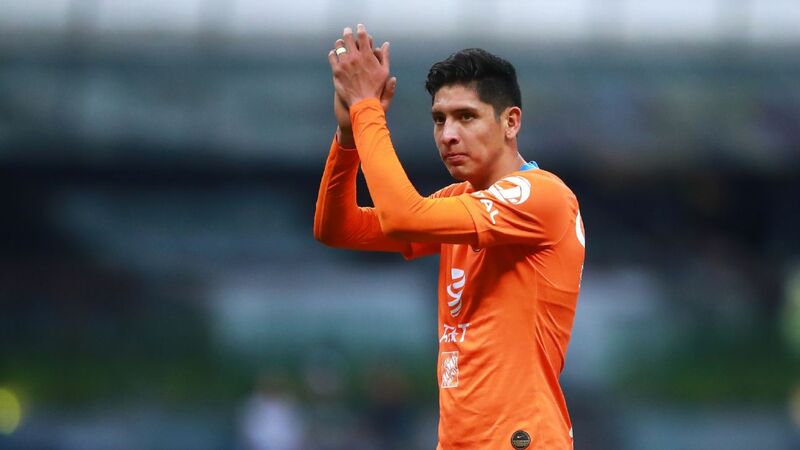 Eight players have scored at least three goals in the Apertura 2018. 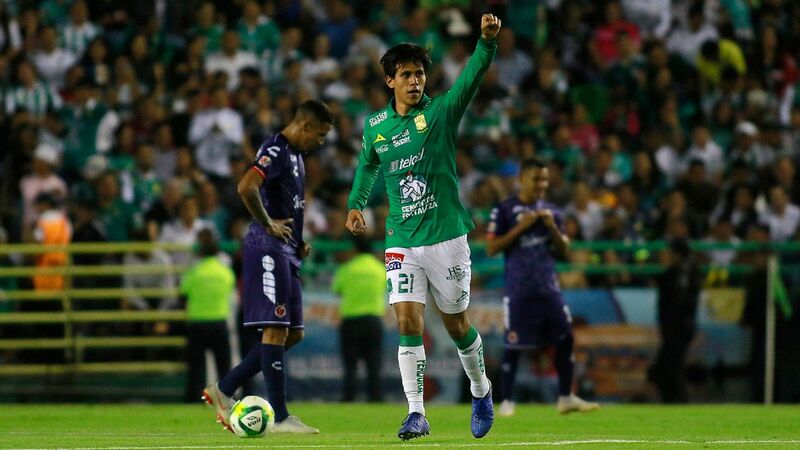 Miguel Herrera's team can also hurt teams without having the benefit of possession: speedy wingers Renato Ibarra and Andres Ibarguen lead counterattacks with ease. Worst-case scenario: Not having a goal scorer the team can depend on when things get rough has proven to be counterproductive at times. 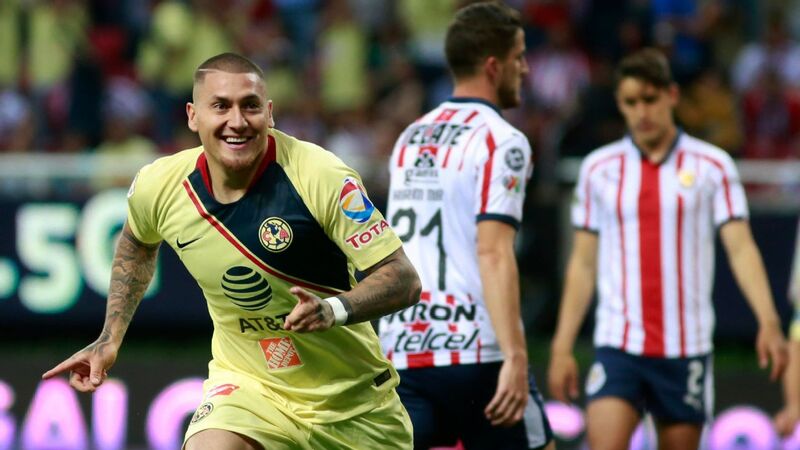 Club America has been lucky at times to grab clutch goals from unlikely sources, but the trend cannot be expected to continue on through the rest of the playoffs. Also, the team's invitation to cede possession when they have the lead has been a dangerous proposition. 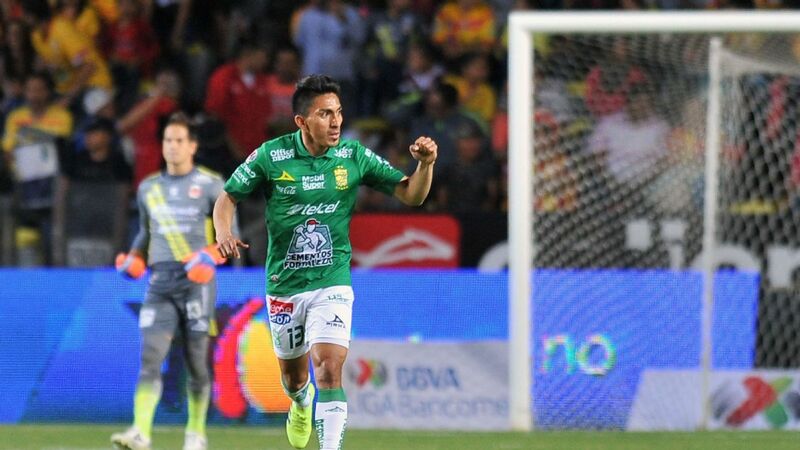 In both games against Toluca in the quarterfinals, they've given up goals while pursuing this strategy: in the first leg, Alexis Vega scored a fantastic goal six minutes into stoppage time to tie the game at two goals. 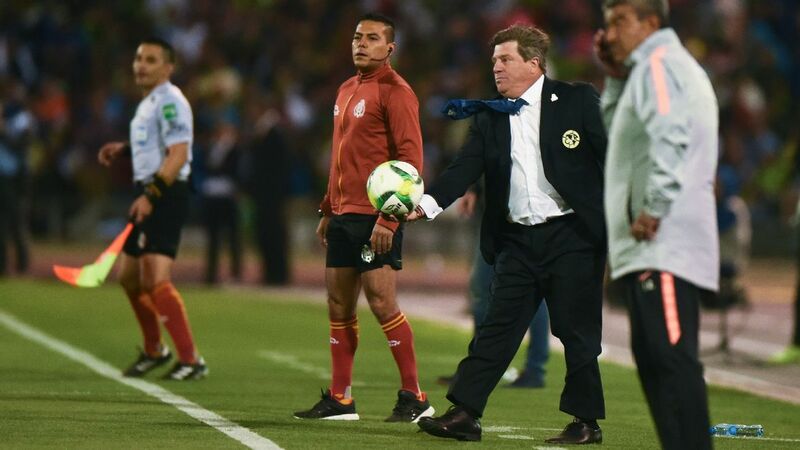 In the second leg, after jumping out to a 3-0 lead, former Club America stars Rubens Sambueza and William da Silva cut the lead and turned a rout into a nervy finish for the eventual winners. Best-case scenario: Simply put, this was the best team in the regular season, and they are by far the most balanced team in the league. They have a bevy of offensive weapons in Elias Hernandez, Edgar Mendez, Milton Caraglio and Martin Cauteruccio, and their stout back line evokes the oft-repeated mantra of "defense wins championships." 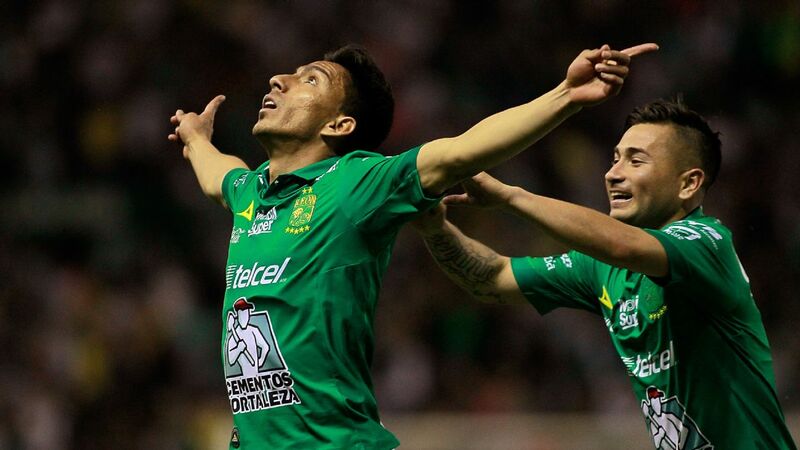 They've beaten Monterrey twice before this season, once in a high-stakes battle for the Copa MX title. 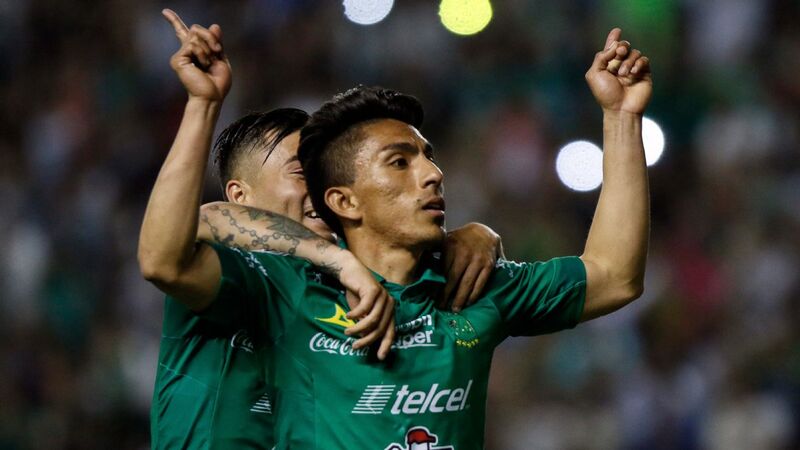 To boot, they swept aside Queretaro -- one of just two teams that beat them in the Apertura 2018 -- in truly impressive fashion during the quarterfinals. Their poise and willingness to meet the stakes the playoffs raise bodes well for any thoughts that they might crumble under the pressure after nearly 21 years of not winning a title. Worst-case scenario: And yet, the looming ghost of opportunities come and gone since 1997 will remain a talking point until Cruz Azul wins the whole thing. 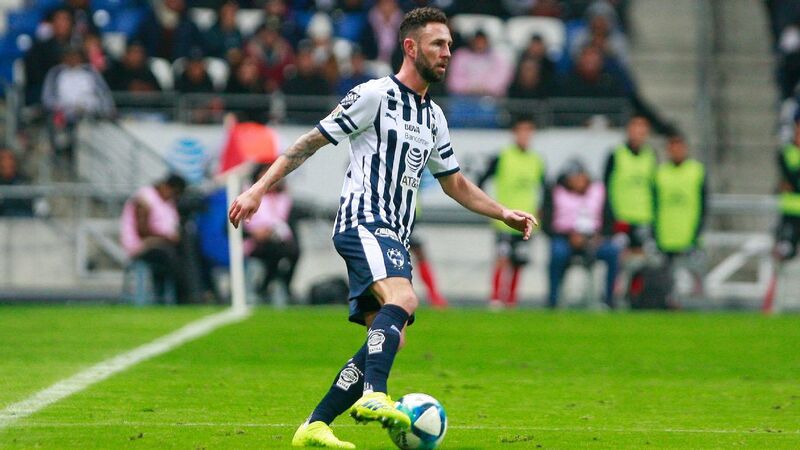 Monterrey represents a much more difficult foe than eighth-seeded Queretaro, and it's safe to assume the challenge in the semifinals will be far higher this time around. Ironically, Monterrey will need to look at the game tape from the Apertura 2018 regular season match between Cruz Azul and Queretaro to copy a winning formula: Pedro Caixinha's team tends to wilt when they don't have possession, as they've been accustomed to hogging the ball for most of the matches this season. Best-case scenario: Outside the northern part of the country, very few expected this Monterrey team to make it deep into the playoffs. For most of the season, Diego Alonso's team has been flying under the radar, steady but not spectacular. 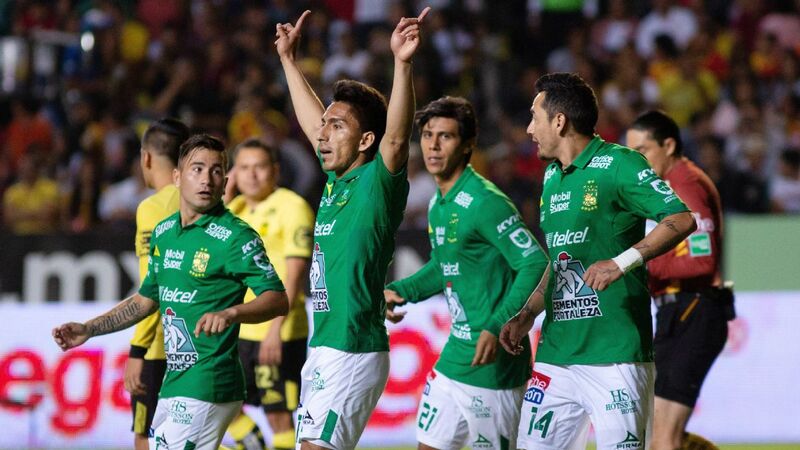 However, this team makes a very compelling argument to contend for the championship, similar to what Santos Laguna did last season to achieve their title. The squad boasts arguably the best offense of the four teams remaining: Dorlan Pabon was the league's top passer, while Rogelio Funes Mori is catching fire at the right time. In the quarterfinals against Santos, the Argentine scored twice, including a bicycle kick that should contend for FIFA's Goal of the Year. As stated before, they'll pose an interesting challenge for Cruz Azul. Worst-case scenario: Monterrey's defense showed up against regional rivals Santos Laguna, but it's been spotty at times this season. Up until the latter part of the season, Diego Alonso's team suffered when facing teams with high volume shooting. 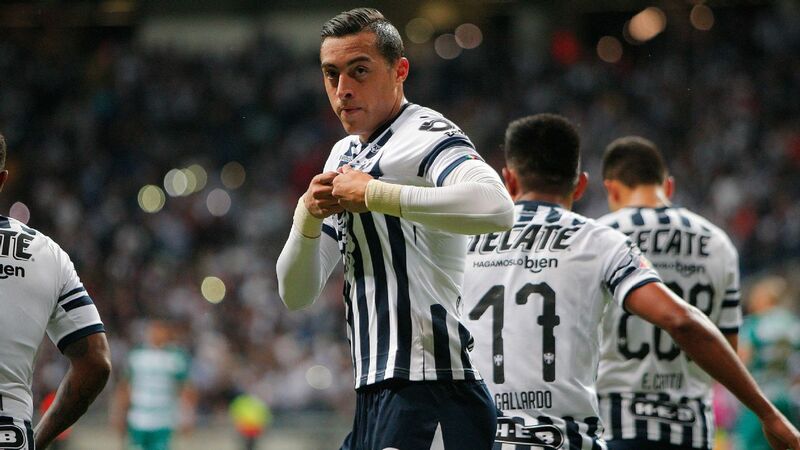 Through the last six games of the season, Monterrey posted just one clean sheet, a 2-0 win over Veracruz. If Cruz Azul takes shots early and often at Marcelo Barovero's goal, they're more than likely to hit the target. Best-case scenario: After besting Tigres in the quarterfinals, the sky is the limit for Pumas, a team few expected to be in the playoffs let alone the semifinals after drawing Ricardo Ferretti's squad in the first round. The forward tandem of Felipe Mora and Carlos Gonzalez has been outstanding this season, and can swing any match Pumas' way. If Pumas learned their lesson from last time around, they know they can bully Club America into playing their game: a physical and mental battle that saw two of the opposing players sent off early in the game. If they can avoid dropping back and inviting pressure on this occasion, they'll have a much better chance at success against their rivals. Worst-case scenario: As previously mentioned, Pumas has not beaten Club America in their last nine tries. 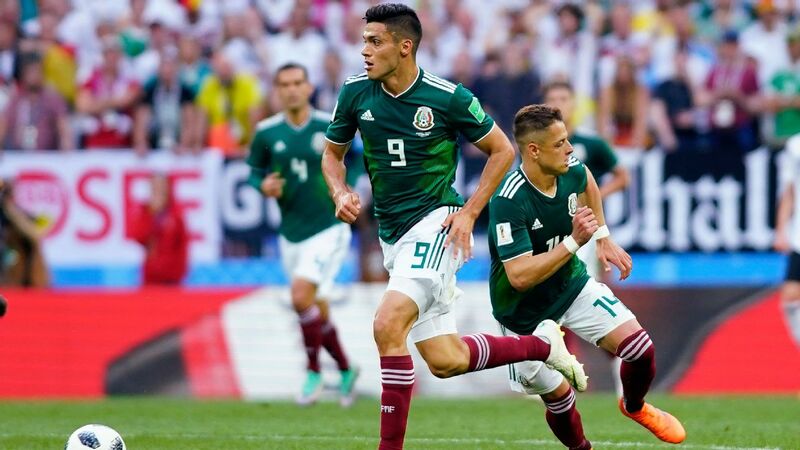 Though they don't explicitly need to win a game during this round to get through (they could, potentially, go to the final on away goals) the pressure will be on to stamp their superiority on their opponent. 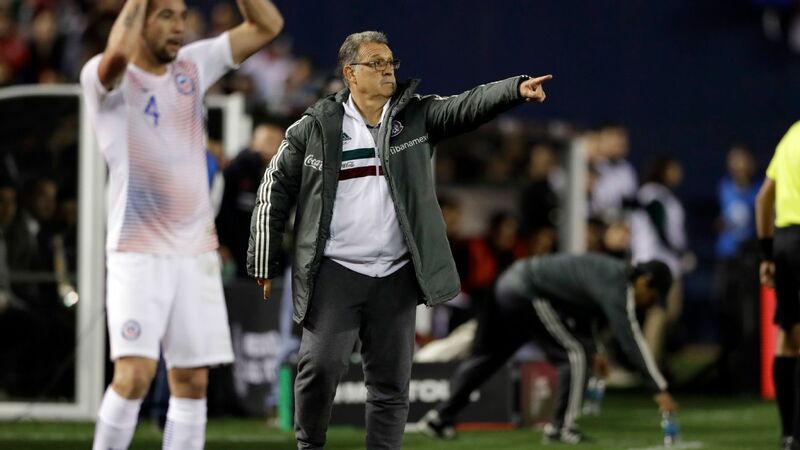 David Patino is the only one of the remaining four managers to have never won a Liga MX title, and that inexperience could weigh heavily on the coach, especially against Miguel Herrera, who has ample experience in the final stages of the Mexican tournament, as well as a league title. 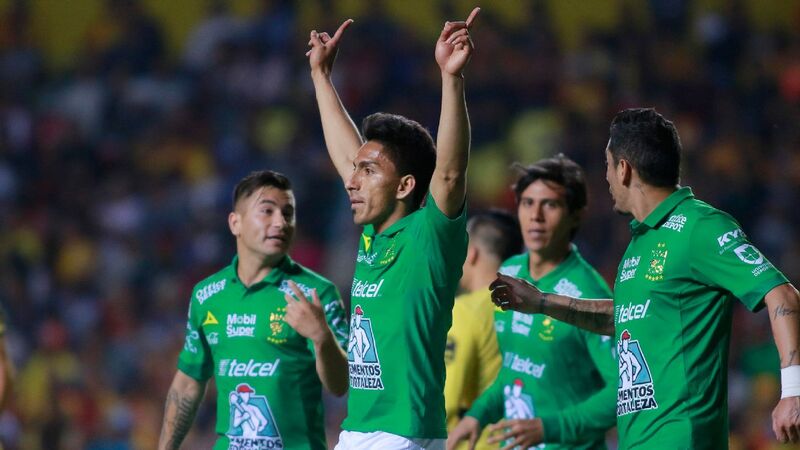 Should Herrera dictate to Patino and his team be unable to react to Club America's tangible superiority, the series will be over before it starts.